Welcome Home! 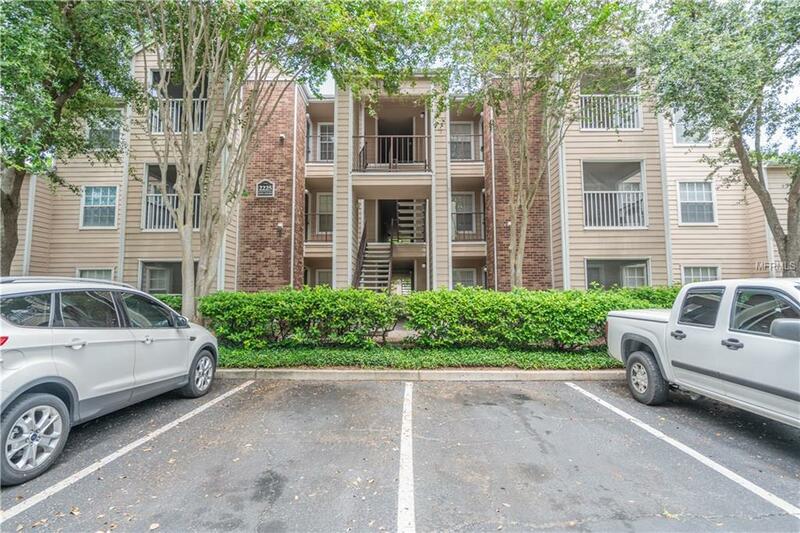 Don't miss the opportunity to own this 2 bedroom - 2 bath unit in superb condition. This unit features an open floor concept with high ceilings upgraded ceiling fan and lighting fixtures. Throughout the unit you will find ceramic tile and carpet in the bedrooms as well as stainless steel appliances. This units interior was recently repainted, washer and dryer is included. The Park Central community offers a resort life-style with many amenities included like a community restaurant, five resort-style swimming pools, hot tub and sauna, indoor basketball court, racquetball and tennis courts. The community also includes 24 hours manned security gate and maintenance. Easy access to all Orlando has to offer including local shopping, restaurants, entertainment, all major highways and minutes to Orlando's theme parks. This beautiful unit is move in ready and it could be yours - Dont miss out!! Additional Lease Restrictions Buyer/Buyer Agent Will Need To Verify With Hoa. Pet Restrictions Buyer/Buyer Agent Will Need To Verify With Hoa.